Many people think that archaeology is merely a tool that people can use to learn about the past. However, archaeology is a field that has great promise for helping societies deal with more modern contemporary issues. One of the many issues that archaeology can help society better deal with is poverty. Although it may seem like an odd issue for archaeology to address, there are actually multiple ways in which the field can help with poverty. Two large ways in which archaeology can help with poverty are helping people learn ancient ways of life and agriculture which may prove more fruitful than their current practices, and by hiring unemployed non-professionals to help assist at excavation sites. 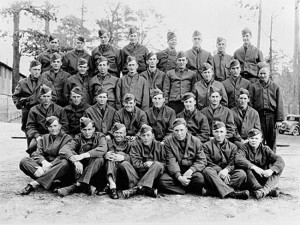 In the past, when the United States was in the middle of the Great Depression, President Franklin Roosevelt created the Civilian Conservation Corps (CCC) to help try and foster some economic growth within the country. The CCC employed young men without jobs to helps conserve and restore the nature of the outdoors. Although these young men helped to plant trees and build roads, they also engaged in archaeological investigations. During the investigations, the young men helped to discover and expose historic house foundations, among other things. The CCC was involved in archaeological investigations in over fifteen states. 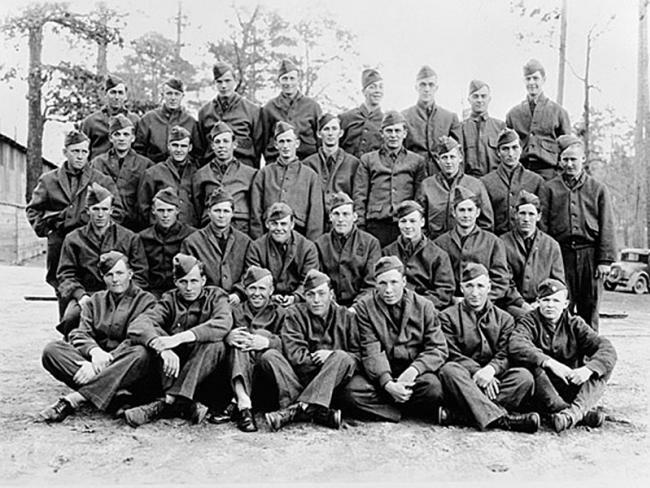 During the eight years that the CCC existed, it employed over 3,000,000 young men across the nation. With this many young men getting employment, it helped to boost the nation out of an economic depression. Another way in which archaeology can help with poverty is helping modern societies learn about the way of life of people in the past so that they can better understand how to make the most of their land and resources now. One current example of this can be found in Bolivia. In the past century, Bolivia has had harsh times dealing with climate changes. In the 1960’s, a pre-Inca civilization agricultural method was discovered by archaeologists. This method compensated for such climate changes as those that are currently being faced, and the system has now been implemented. 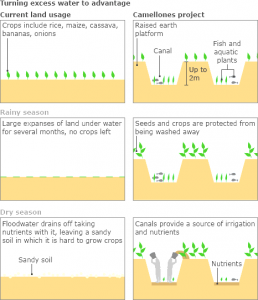 The new system allows for better irrigation of water year-round, and it also allows for a higher yield of crops from the same amount of land. This increase in productivity will bring more wealth and prosperity to a society that might have faced struggles otherwise. 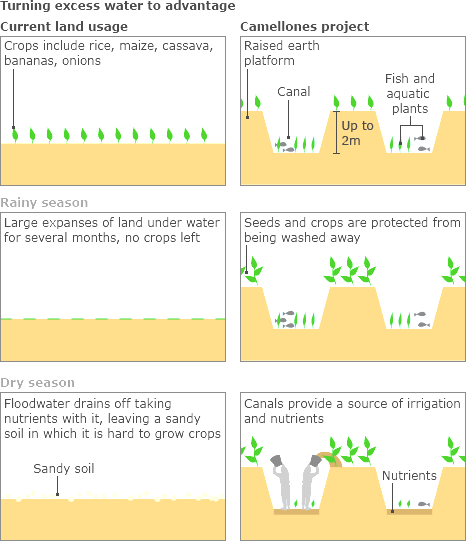 An illustration of how an ancient agricultural technique would be a more efficient use of the land. Archaeology is not just a field that teaches us about the past, but rather it uses knowledge of the past as a means to better the present. Uncovering better agricultural techniques and employing non-professionals are only two of the ways in which archaeology can help us deal with poverty around the world.